Thanks for installing Pixel Conversion Pro to your online store. Please ensure you have removed your Facebook Pixel ID from the Preferences Page on your Shopify Store. Remove your Pixel ID from any other Pixel Tracking Apps to insure there are no conflicts with our app. To help our customers build custom audiences more efficiently we have added additional parameters such as (content_ids and content_type) to our Standard Pixel Events. This may cause the Facebook Pixel Helper to show the following WARNING: The pixel is not paired with any product catalog. A relationship between a pixel and product catalog must be specified. You can either watch my video here: Shopify Facebook Product Catalog Creation and remove the warning or you can just ignore the warning because your Standard Pixel Events are still being tracked correctly either way. 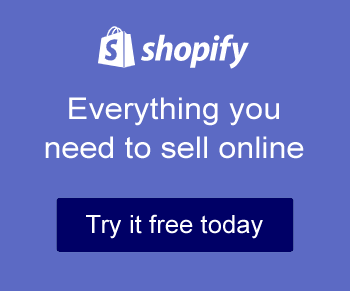 If you decide you like our app and you know it is a must-have for your business, then please spread the word to all your Shopify friends and family. We work hard to bring you the best pixel tracking app possible. If you’re happy with our app, please consider leaving us a positive review. It would literally make our day. Great reviews are invaluable to us. If for any reason your aren’t happy, before leaving a negative review, please open a support help desk ticket with us and we will do whatever it takes to make things right and leave you knowing that we truly care about our customers. Please feel free to contact us if you have any questions or issues.